Regain confidence in your leadership. Be surrounded by and inspired by like-minded wāhine. 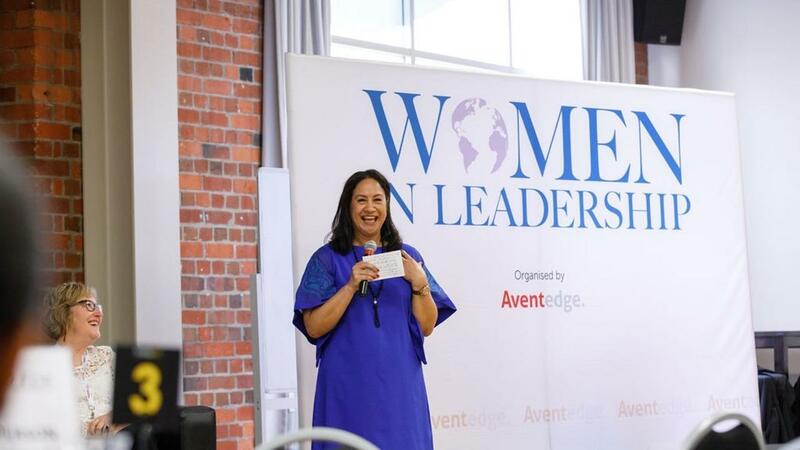 Think it's important that wāhine Māori are represented in the business world and that we band together to share our knowledge, skills, and ambitions to help shape a stronger future for our next generation of leaders. Are looking for the opportunity to strengthen your leadership knowledge and expertise. Want to be the leader you were born to be in your work place and community. Monthly training on new material and concepts to help you develop your leadership. Monthly 1-hour LIVE Group Coaching Calls. Answers to your questions with our monthly 1-hour Q&A sessions. * Kia Tū Teitei Monthly is a monthly programme. If you continue your subscription beyond the first 7 days you will be enrolled in the Kia Tū Teitei Monthly $97/month course. You may cancel any time.